Beautiful design lights you up from within. Design is more than what you do, it’s who you are. You’re an accomplished designer in your own right, but you also inspire other designers to reach new heights. And that’s almost as much fun as designing. Almost. You recognize that good design should work anywhere. Print. Digital. Social. You’re confident, not arrogant. You know you’re good, but you’re a team player and thrive as part of a creative whole. You genuinely like people and are great with clients. They get excited when you talk about their brand because they feel your passion. You have big ideas. No, even bigger than that. You can art direct photo shoots, illustrators, and other designers. You understand that it’s your job to communicate your clients story not your own, and you embrace that challenge. You geek out over typography. You have a wealth of brand crushes. You hate to be bored. Really hate it. You know how to craft effective strategies to support the design and vice versa. You love research and are always, always prepared. You end up knowing more about the brand than the client does. You’re a storyteller at heart, and you know in your bones that you can’t tell an authentic story without the doing the research. And a lot of listening. 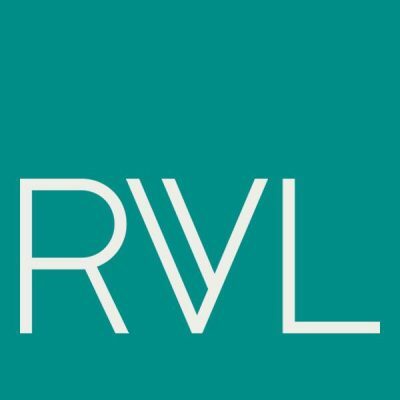 Revel is a Brand Design Agency in beautiful Sonoma County. We craft brands for Food, Wine and lifestyle businesses. You won’t find a climbing wall or a rooftop bar here. But you will find a group of passionate and compassionate creatives who share a devotion to this place, and for this work. And we do have an office dog.